We are big fans of The Reserve at Ashley Ridge in Felida. 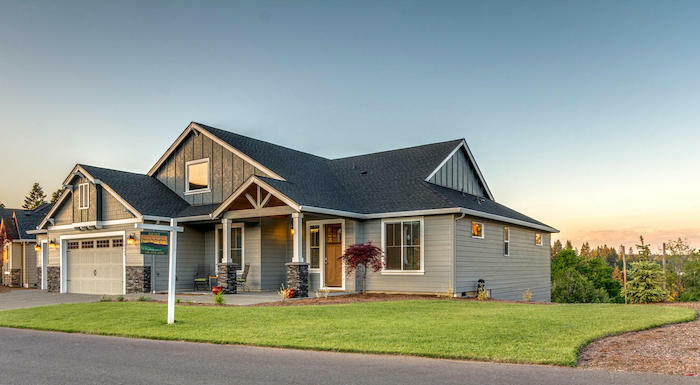 Known for its natural open spaces, luxurious neighborhoods, desirable schools, and access to recreation, Felida is only a twenty minute commute to both Portland International Airport and downtown Portland. Our ViewHomes™ listing is located in The Reserve at Ashley Ridge. This gated neighborhood has a kayak trail for residents to use for access to Lake River. Lake River is an eleven mile tributary of the Columbia River and offers great wildlife viewing. 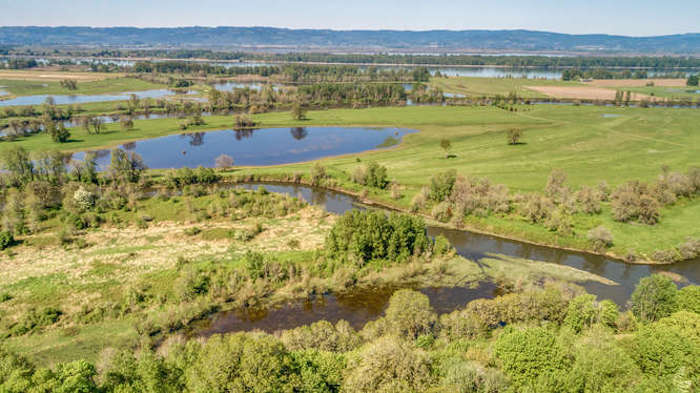 Portions of the waterway border the Ridgefield Wildlife Refuge. Completed in July, 2017, the seller traveled a lot for his work and has now been relocated – making this house nearly new. 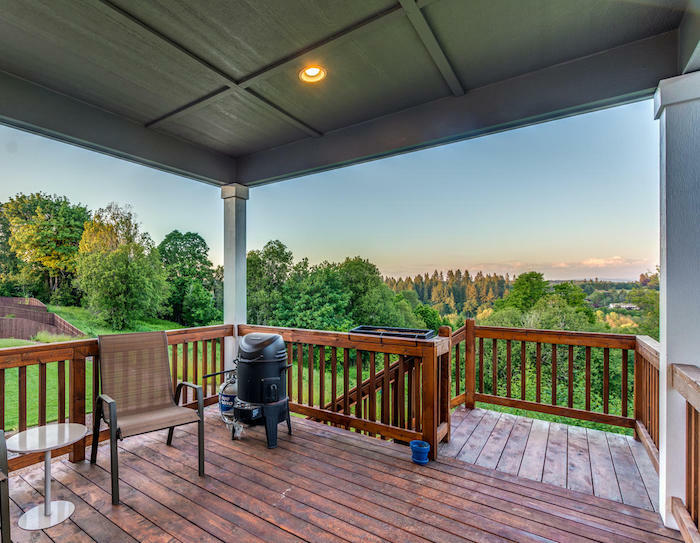 Large windows open up to serene views of the valley, and while the home is located in a neighborhood, the .25 acre lot backs to an open green space, making this house feel quite private. Competitively priced at $659,000, this home is 3511 square feet and features main-level living. An upstairs bonus room was custom-finished to support the weight of a regulation pool table. Skylights add wonderful light to the large and open space. Want to see more? Contact us today for a private tour.